Balleggs will help you find unfurnished rental apartments, with a focus on properties in Meguro, Minato, Setagaya, Ota and Shinagawa wards. 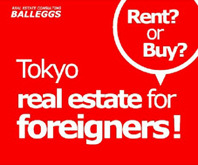 Balleggs has strong connections with many landlords in areas including Nakameguro, Gakugeidaigaku, Jiyuugaoka, Sangenchaya and Musashikoyama. 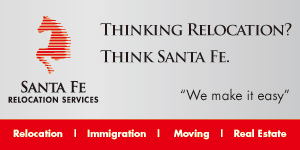 Friendly, English-speaking professional agents will assist you in finding your ideal apartment. 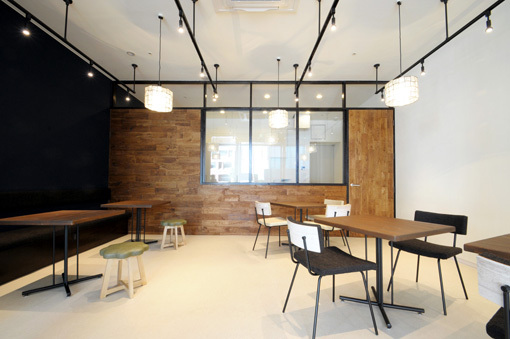 Their office near Shinagawa Station specialises in serving the expat community. 3 min. from Shinagawa Sta.